The information on the Internet is growing and much of it circulates through social networks, and as is well known the vast majority of updates that are shared in this type of site are links to content of interest, which leads us to look for the way to do it the best possible and in a well presented way. In specific cases such as Twitter, the content to be shared has a character limit which makes each one of them very important and we must know how to take advantage of the available space, so the big web addresses are not very helpful in this type of sites, for which the famous URL shorteners have been developed. 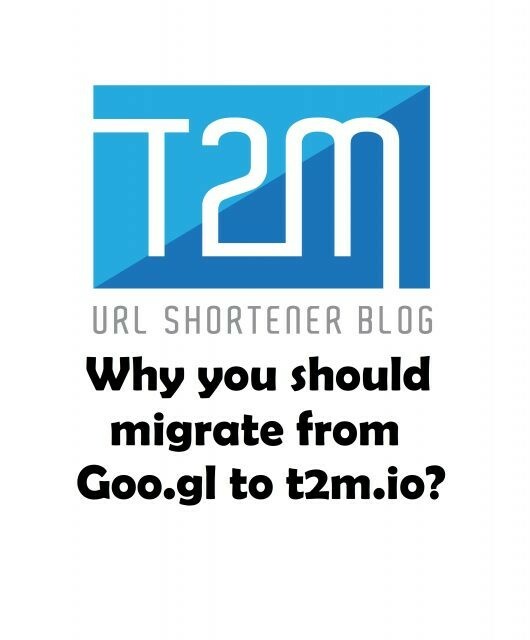 A shortened URL for those who still do not know is just a web tool that is responsible for converting a long URL (web address) in a much shorter so that you can save space when sharing. For an example, we can see that the URL t2m.io/qTp75yQU leads to a page of our blog and which is much shorter than the original address. 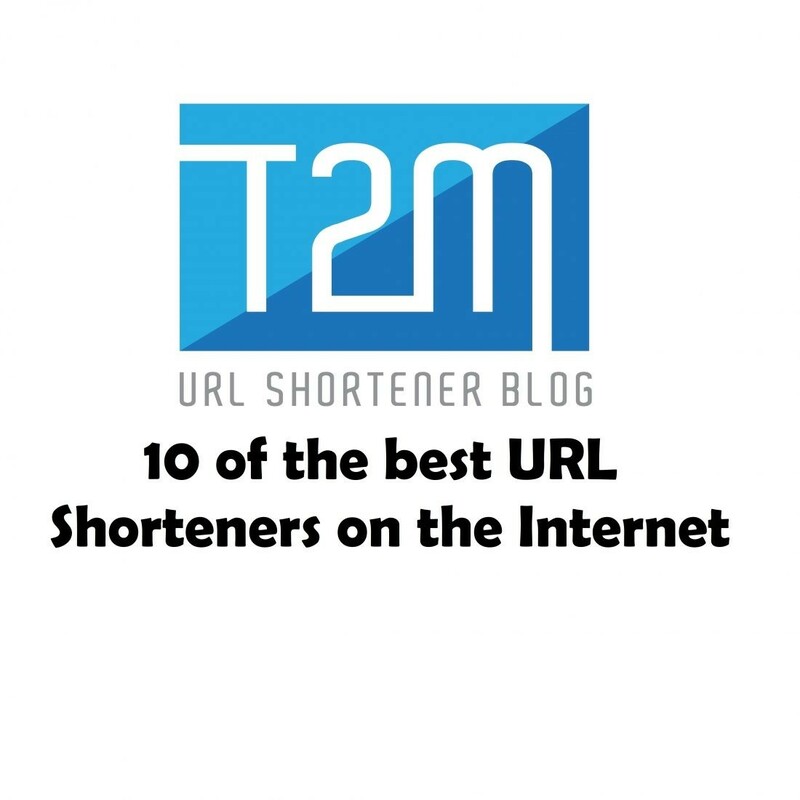 Due to the great boom of social networks URL shortening services have become quite popular and there are many options that we find in the network, so I wanted to share a small selection with 10 of the best URL shorteners on the Internet. 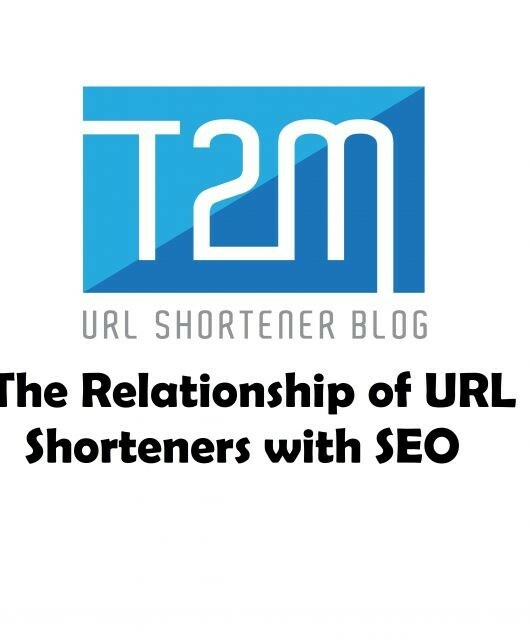 T2M URL Shortener has been one of the most popular in this work and is used for its variety of options offered, including statistics and the ability to create QR codes. 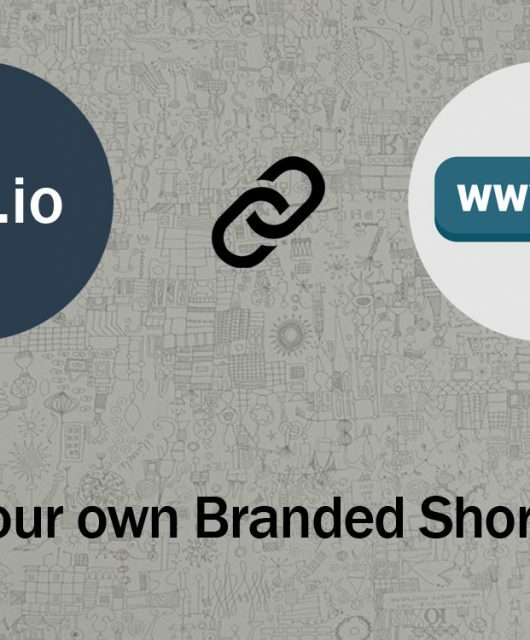 You can download CSV files for you shorted links list and get branded URL shortening service. 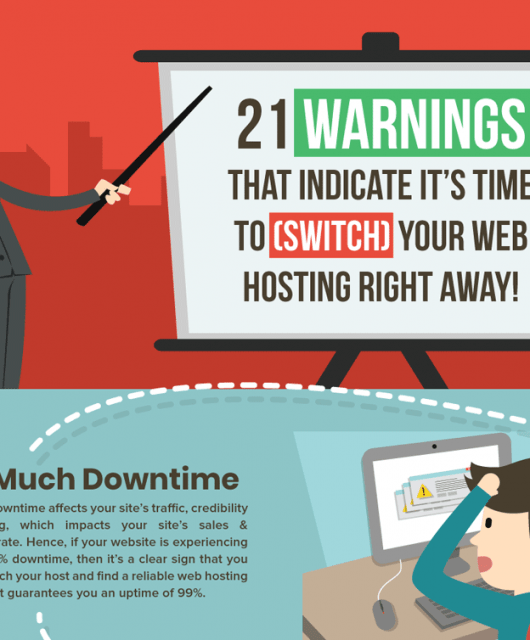 The service developed by Bitly has gained importance since its launch. It’s pretty fast, it offers statistics and keeps track of links associated with our Gmail account. Ow.ly is developed by the people of Hootsuite, also one of the easiest to use, just paste the original link and we will get our short URL. It is another service with greater popularity in this field. Its use is quite simple and even allows to create short URLs with personalized text. Very clean and simple design. It allows you to quickly create a short URL by simply adding the original link, it also allows you to add custom text to the short URL that is created. A shortened quite interesting. It allows to create short URLs with personalized text and if we register we can monitor and obtain statistics for free. Allows you to shorten and convert links into QR codes. It does not require registration to use it or to visualize the statistics. AdF.ly is also another popular URL Shortener site. 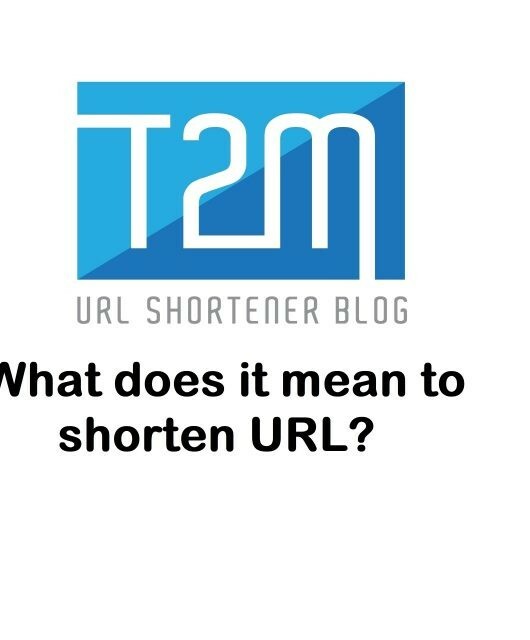 Also, users can earn dollars by using this URL shortener. Rebrandly is another complete and reliable management platform for your links. The easiest way to create, measure and share short URLs with a custom domain name. We must bear in mind that because these services hide the original link, in many cases they are used to deceive people and make them accessible to sites with viruses or phishing, so it is important to find out what is in a shortened URL before opening it when we do not trust its origin.